You get a new card and YOU get a new card! 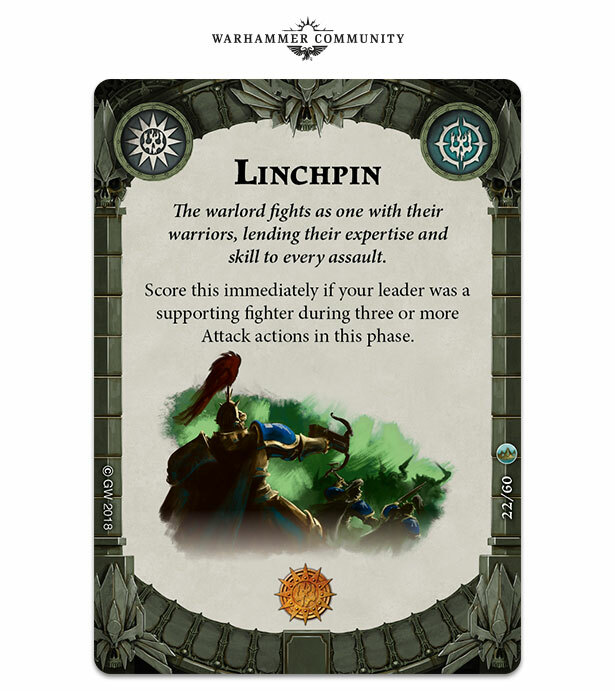 Everyone gets a new card! Just look under your seats, and you’ll find whatever rolled there when you weren’t looking. 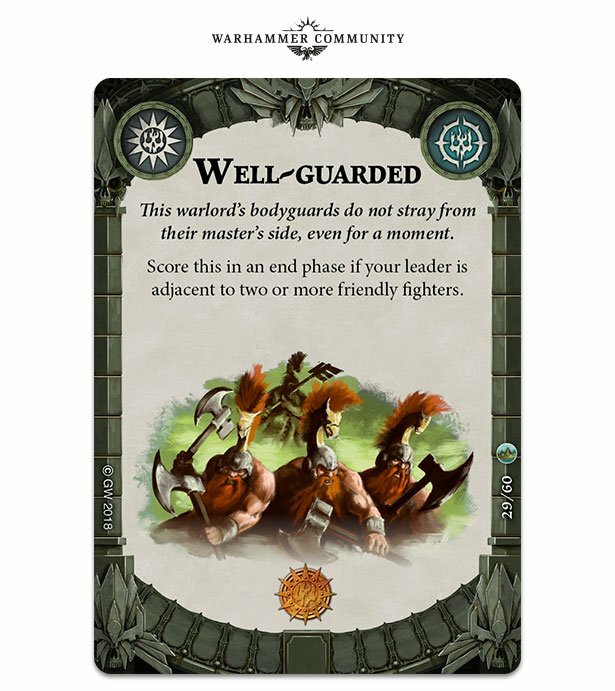 If you want these new Shadespire cards, you’ll have to check out the Leaders Deck. 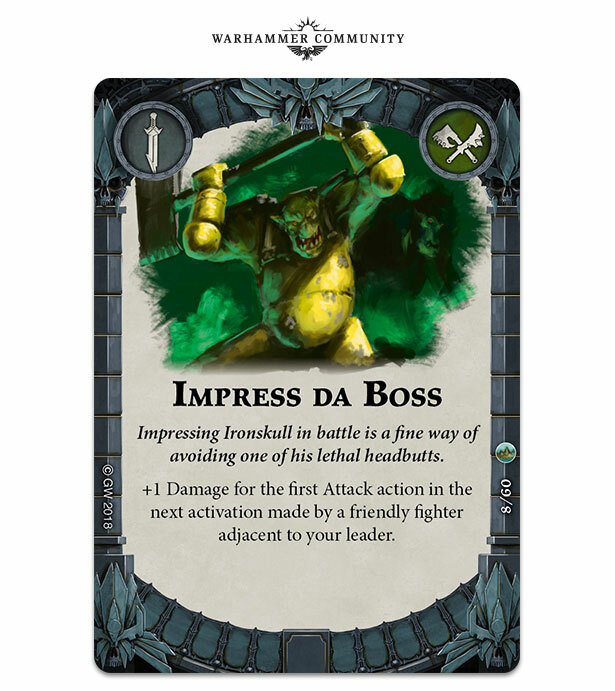 Warhammer Underworlds: Shadespire or Shadespire if you’re pressed for time or xSh4DsP1r3x if you’re typing your online handle for the first time in 1998 or Nagash’s Fun Party Time All The Time Holiday Brawl as we call it around the BoLS office–is one of the tightest games GW has developed. If you like complex, competitive but still accessible gameplay, this is the game for you. 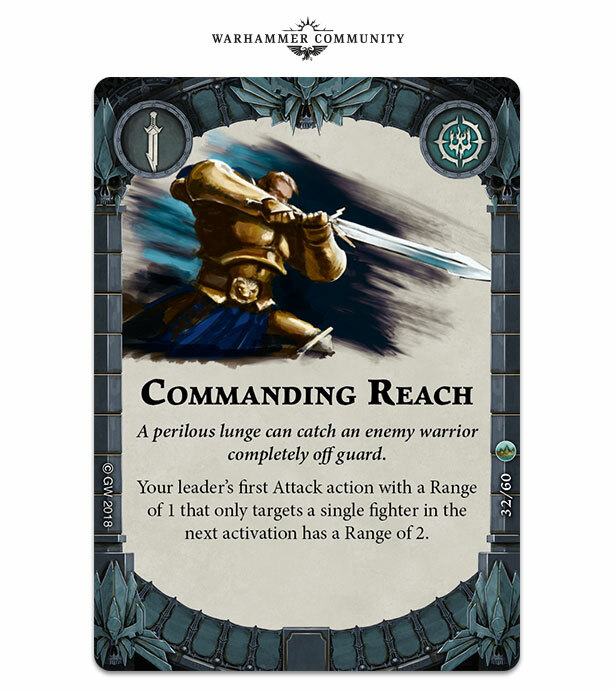 We’re pretty big fans here; it’s a quick little skirmish game that has layers of depth, whatever your playstyle. 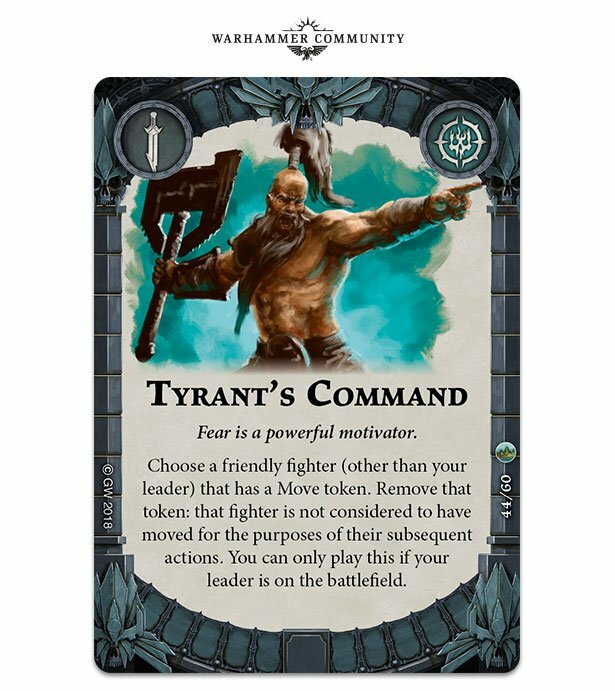 And now they’re adding more to the mix with the new Leaders expansion. 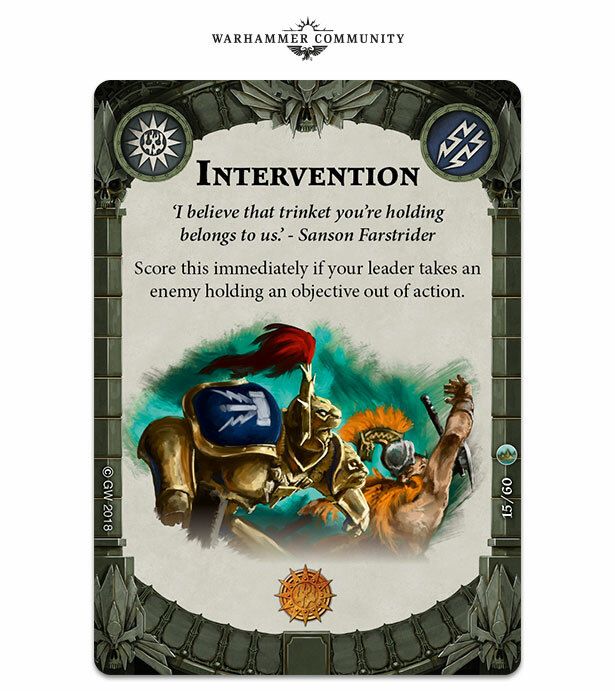 This one is pretty exciting–it’s a great way to expand the game, adding 60 new cards with something for every faction. 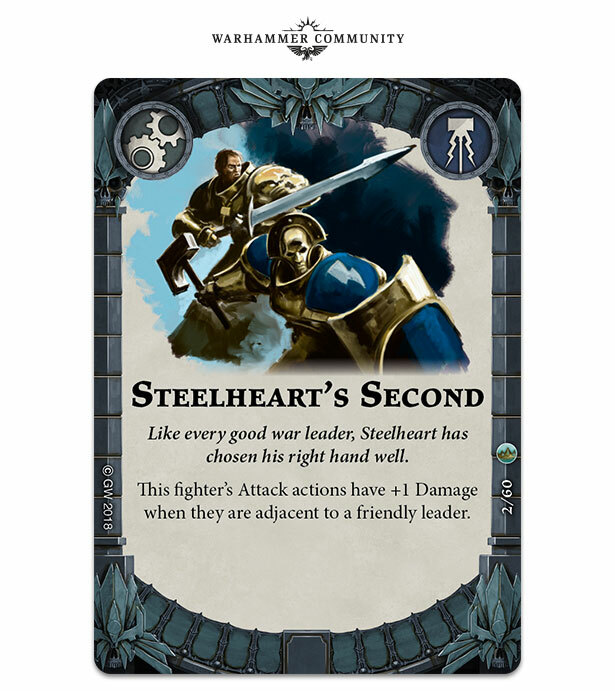 This method of adding to the game means you can deepen the gameplay without necessarily releasing new models, which keeps it fresh and exciting and kind of plays up the deckbuilding strategy of the game. 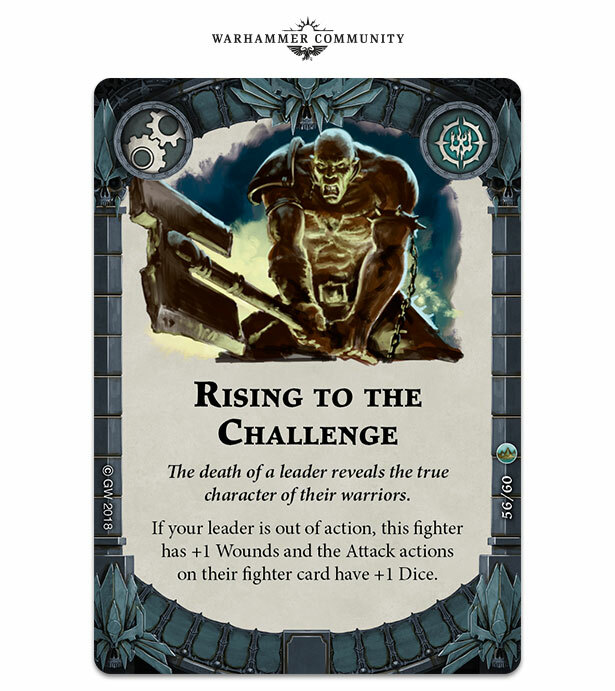 Let’s take a look at some of the cards. 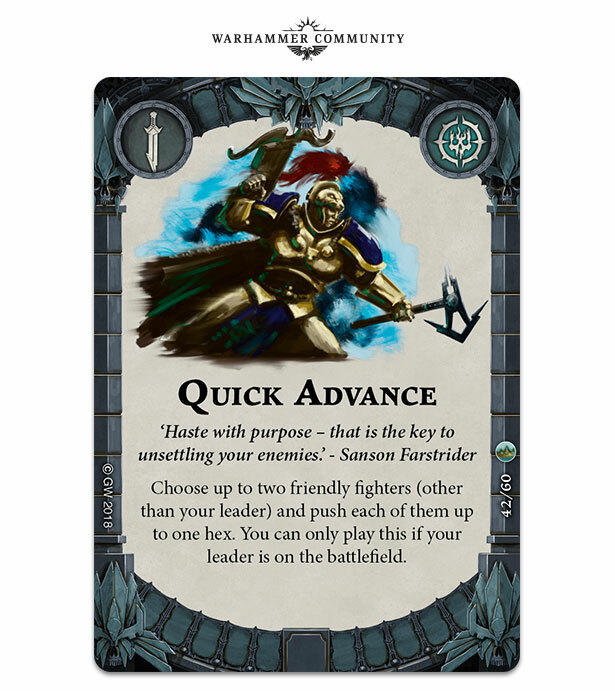 And upgrades that count on your Leader being taken out of action. 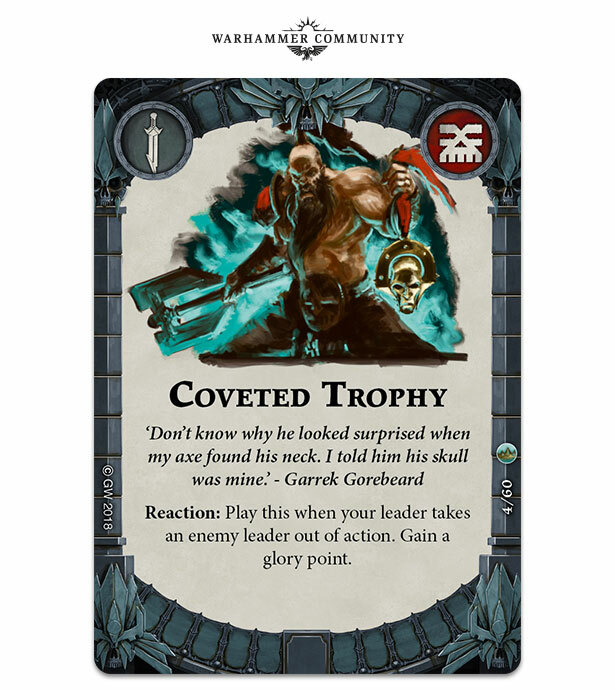 You’ll also get plenty of Objective cards to help bring the Glory in. You’ll find several easy ones and two glory objectives to start building an early lead. 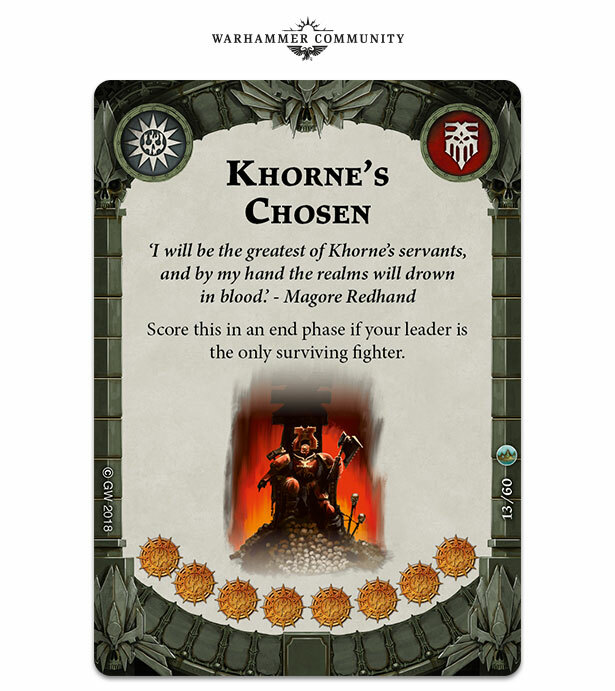 As well you can find some powerful objectives that can secure you a lead if you manage to pull off the tricky things–after all, what else appeases Khorne more than total slaughter with only one, strong survivor left standing? And of course, appropriately enough it’s worth eight Glory. All in all, we’re excited about this expansion. 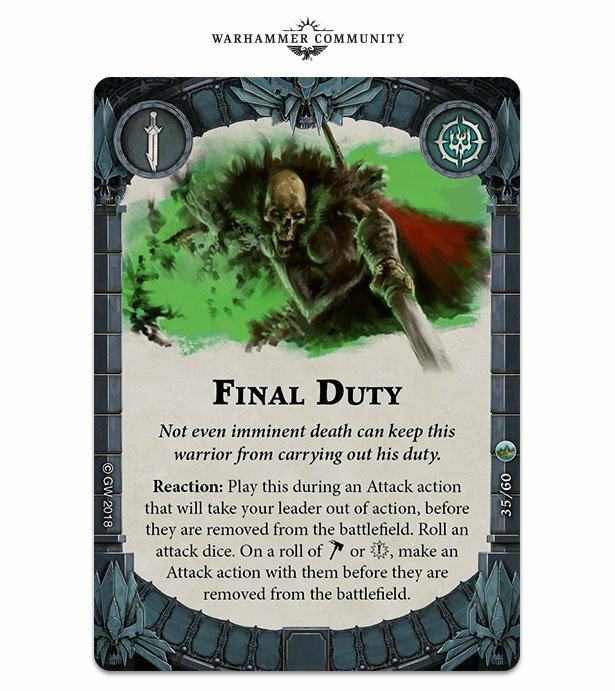 It expands the gameplay in an interesting direction without adding any must-have cards that break the whole game (at least so far) though that could be a risk as more cards are added to the game. 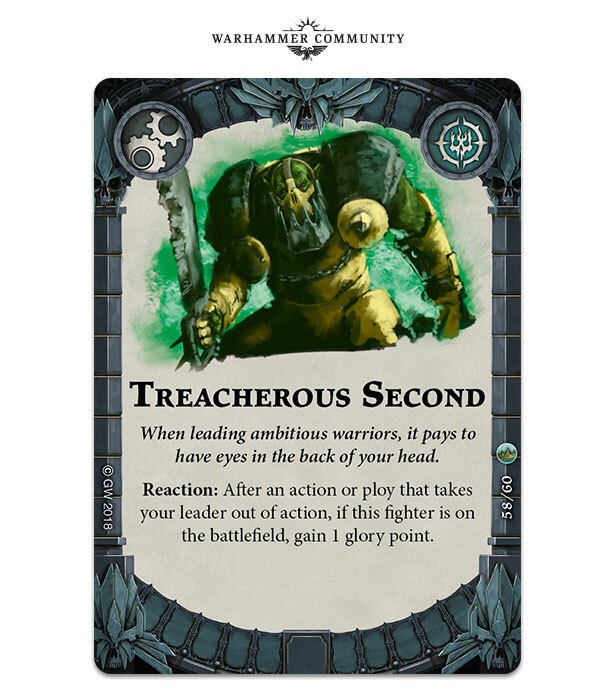 We’re hoping to see more expansions like these as Shadespire continues. 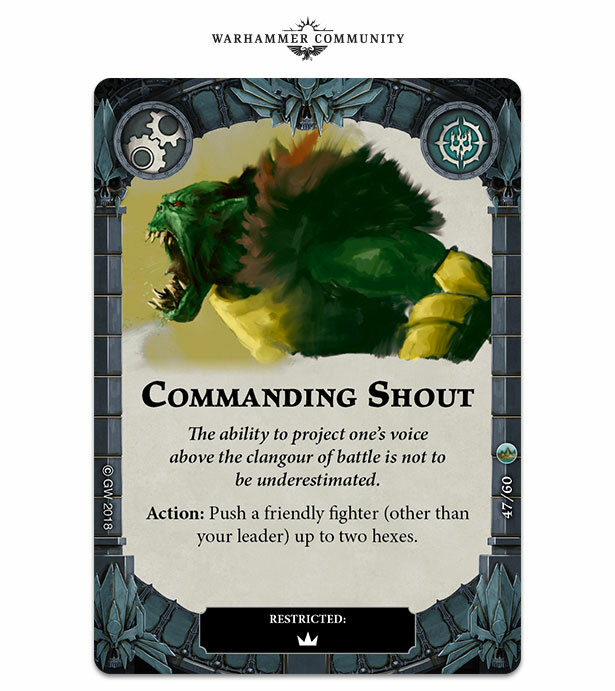 What do you think of these new cards? Of this method for expanding the game? Would you rather just see new models, or have more sets like this one added?